In Ozzy Land, the majority of us are sport lovin’ nuts. We love a good underdog story, even better if it involves a rag to riches element or an epic comeback. We’ll get behind anyone that’s wearing the green & gold whether it’s your favorite footy code or something more obscure like bloody trampolining or synchronized swimming. 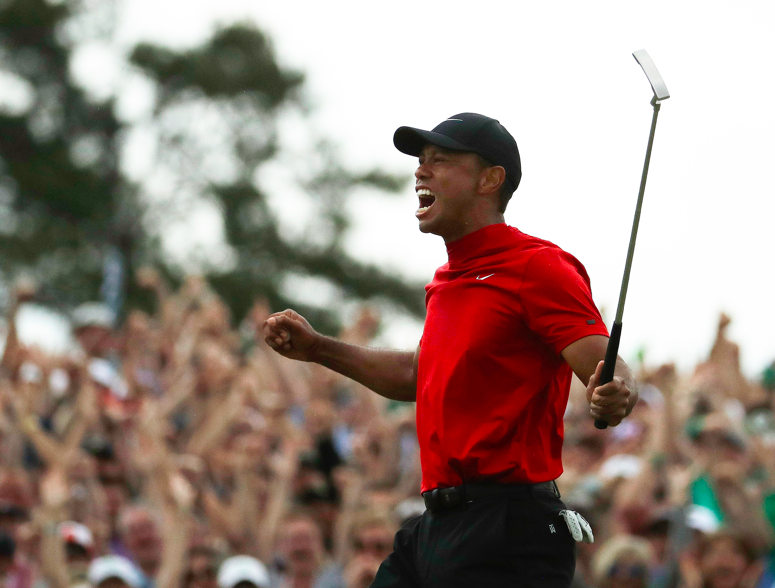 While we are a nation of a patriotic sports enthusiast, we can also recognize the sporting prowess of other nations, and right now it’s all about pro golfer Tiger Woods and his Masters win yesterday. 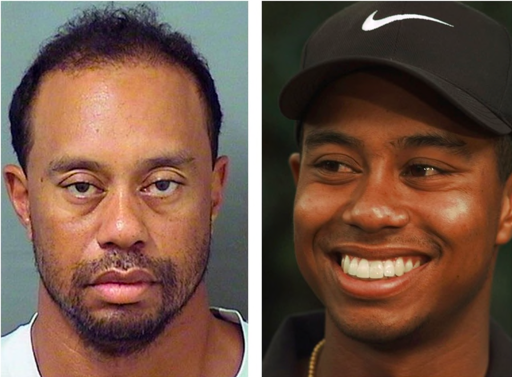 Tiger’s sporting career has had it all. Prior to 2009, he was golf’s golden boy, he couldn’t put a foot wrong. He was making a s**t load of dough winning tournaments and cashing in on sponsorship deals. But as the saying goes, the bigger you are, the harder ya fall. He was outed as an adulterer after running around on his missus. She understandably went ape-s**t, attacking his car with a golf club like a lil blonde Hulk. He ended up in rehab. He copped a DUI. Sponsors dropped him like a hot spud, not wanting to be involved in the numerous scandals surrounding Tiges. This would be enough of a s**t storm for any one bloke I reckon, but Tiger also suffered problems with his knees and back which led to a truckload of surgeries and a fused lower spine. Now if that’s not rock bottom, I don’t f**ken know what is. You’d be forgiven for crawling under a rock and living the rest of ya days as a recluse on some tropical island you bought with ya spare change. But when you’re that far down? The only way is bloody up I reckon. To his credit, Tiger has done a massive U-ie and turned that s**t around. His career is back on track, with this Masters win his 5th Green Jacket, and his 15th major tournament overall. 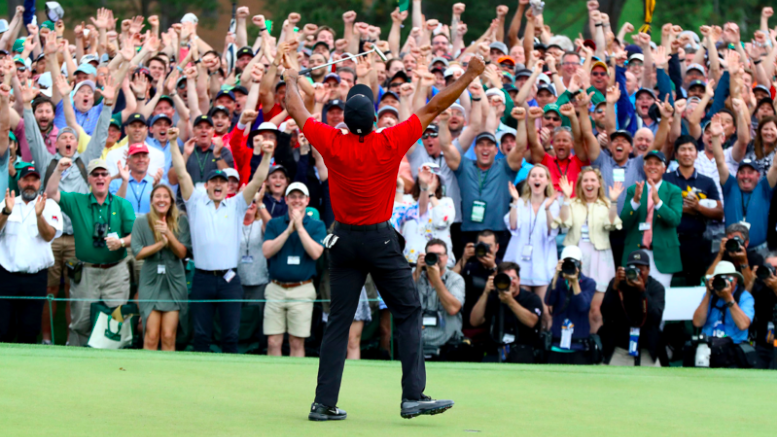 Nike has celebrated their long affiliation with Tiger with an incredible new advertisement that’s both inspiring and prophetic. 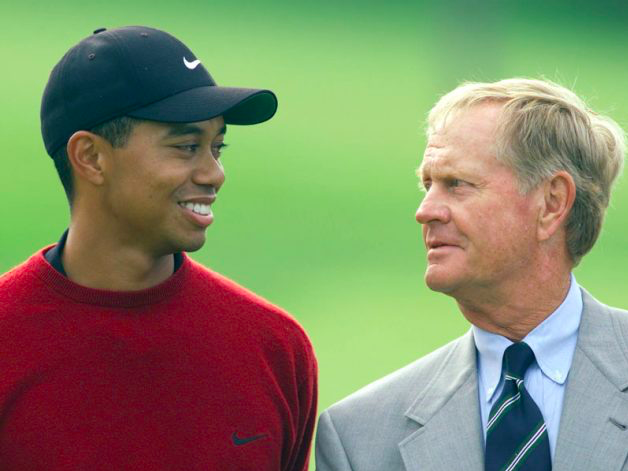 To put that in perspective Nicklaus has won 18 major golf tournaments, and although another 4 tournament wins is no easy feat for Tiger, I reckon he’s within striking distance. Being competitive at 43 years old in any pro sport is an achievement in itself and he’s not showing any signs of slowing down just yet. Final Thought: I said it at the beginning and I’ll say it again. I bloody love a good comeback story. Tiger made some crappy choices there, but haven’t we all? Thankfully my s**t choices aren’t splashed across all forms of media though ay? Tiger’s clawed his way out the pits of bloody disgrace and firmly planted himself back on top of the golfing heap. Quick shout out to Jason Day too… Didn’t walk away with the top prize, but he’s a deadset legend and put in a bloody good effort.